* We have donated over $35,000 to local charities! * Designated drivers get in FREE! The Lincoln Lager Barleyfest Committee is very proud that we have been able to donate over $35,000 to local charities. Benefactors include: Lincoln County Humane Society, Merrill Food Pantry, Normal Park Improvements, Merrill Tornado Relief Fund, Merrill Historical Society, Merrill Park Endowment Fund, Merrill River Bend Trail. 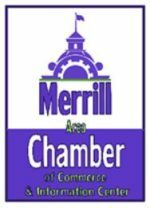 2018 will be designated to the Merrill Noon Optimists for ADA playground equipment at Normal Park. The Lincoln Lager Barleyfest is a safe and unique craft beer tasting festival organized by the Lincoln Lager Barleyfest Committee. 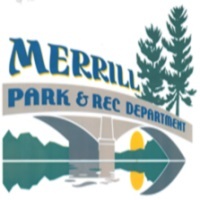 It is a function of the Merrill Parks & Recreation Department and relies 100% on sponsorship support and ticket sales in order to run the event and contribute to these charities. 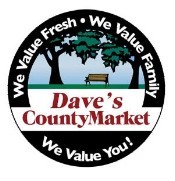 Without the generosity of our local businesses and volunteer committee, we would never have become a reality. Attendance has grown from 180 in the first year to over 600 in recent years. Plans are already well underway for the next Lincoln Lager Barleyfest, always held at the Smith Center Arena at the MARC on the first Saturday in October.